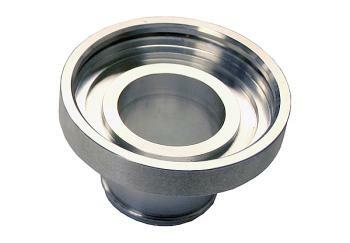 Alta Blow Off Valve Accessories MINI - Dezod Motorsports Inc - Home of the automotive performance enthusiast since 2002. Whatever you BOV needs are ALTA has the solution! The Alta Block Off Plate installs in seconds and allows you to raise the boost on your Mini. 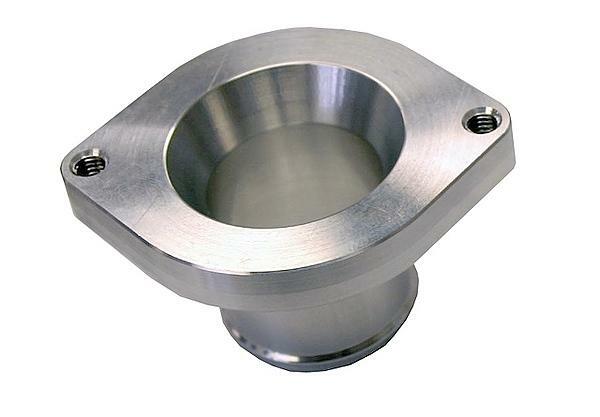 Cut from polished 304 stainless steel for lifetime durability!